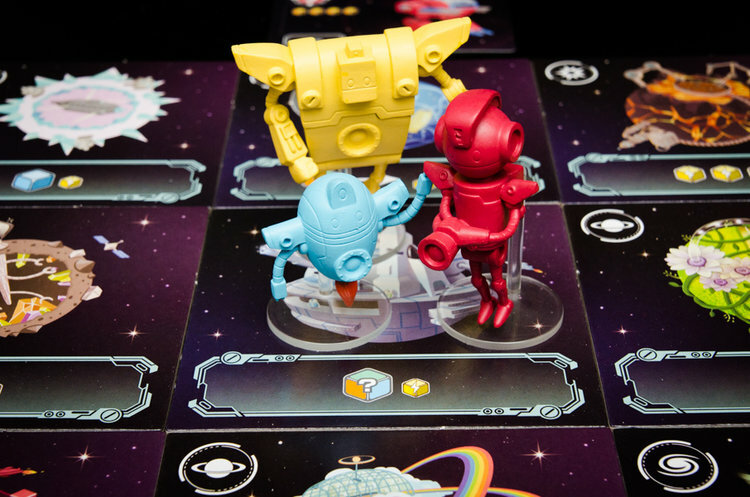 Planet Defenders Tabletop Review - Catch those rogue robots! — GamingWithSwag.com - Dads By Day, Gamers By Night. 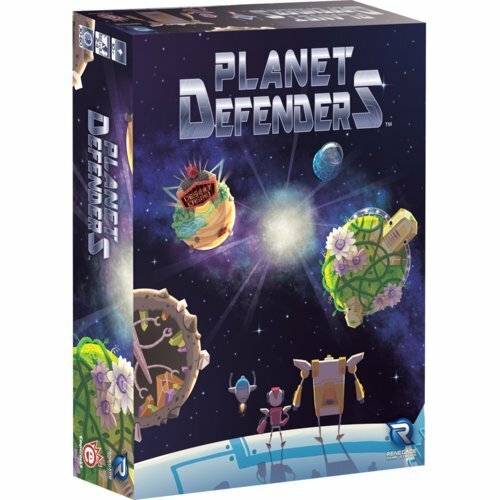 Aug 6 Planet Defenders Tabletop Review - Catch those rogue robots! Gameplay: Players roll a die to see who goes first. Each player, as the first part of their turn, can spend batteries to move either one or two (out of the three) Planet Defenders per turn. It costs one battery to move the first, and two to move the second each turn. Here’s the kicker, you start with 5 batteries and they don’t recharge automatically at the end of the turn. 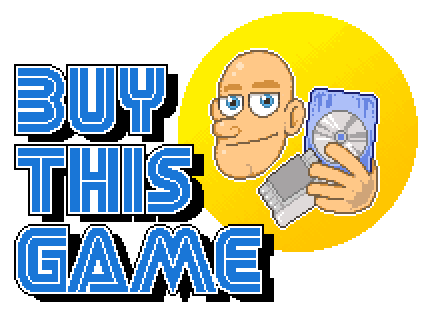 Unless of course, you upgrade your technology! After you’ve moved your Planet Defender(s), in the second half of your turn, you get the option to purchase a technology. These can vary from earning bonus batteries, to needing one less energy to capture a renegade robot, to being able to swap out energies and batteries at will. You can’t catch a robot AND upgrade a technology in the same turn though, you must choose one or the other. 4 piles of robots are placed around the board in specific positions. You can only catch a robot that you are close to, unless you’re on the center tile, in which case you can catch ANY of the robots. Each tile you move around on has a unique payout that occurs when you end your turn there. For instance, the desert casino planet has you rolling a die to determine what bonus you get, the ice planet simply gives you a battery and a blue energy, and there are 7 more planetary rewards you can earn by visiting those tiles. Once two of the piles of robots have been depleted, the game ends and points are tallied. You get bonus points by having a variety of technologies and robots, but the main source of your points comes from the robots themselves, each assigned with a point value. Rulebook: Booklet style, very well done and easy to follow. Two newbies to the game were able to get up and running in less than 15 minutes. Set-Up/Takedown: The game is composed of cards, tiles and chits, so it is more complicated than some games but still extremely manageable. The tiles are arranged randomly around one central tile, then four stacks of robot cards placed along the four different sides of the 3x3 grid. From there, you just need to set up the technology pile (very simple) and pile up your 3 different colors of energies and your batteries. Not much else to it! It takes about 3-4 minutes to get set up if you know what you’re doing. Components: Wow. Well, with the “miniatures” edition, I was thoroughly impressed with the quality of the Planet Defenders. There are three total, one red, one yellow and one blue. Each of which is unique and so incredibly well-crafted and designed. I don’t know what I expected, a card, a basic plastic chit, but I was blown away by the quality of these figurines. Well done Renegade! Even the energy and battery chits are really cool! Yes, they’re just little Starburst-shaped rectangles, but they’re AWESOME. They’re semi-transparent in pleasing colors with rounded edges. I just rolled these bad boys around in my hands the entire game. The noise they made rattling around was soothing and I’m almost positive that it helped me plot out my next move more effectively. The batteries are just tinier, more adorable versions of the energy done up in a see-through yellow plastic. I loved the pieces that came with this game, if you couldn’t tell, and they definitely deserve a round of applause. I was excited to crack this game open because I am a fanboy of anything sci-fi. My expectations were fully met. Unique and quirky art, fun and fast-paced gameplay and a rewarding economic / resource management style of play pushed it well beyond “good” and significantly into “excellent” territory. I’d recommend this for anyone with youngsters that are looking into exploring cardboard gaming. This one is also great for a 1 v. 1, and leaves you feeling like you need to play “just one more round”.